I love our community of Arizona Backyard Beekeepers! We share our questions, our solutions, our successes and our failures. It’s how we grow. If nobody ever lets us in on things they are struggling with, we end up thinking we are the only ones having a hard time. What happens then is that people give up, and that is a shame because we need backyard beekeepers. We need them to struggle with their bees and learn and find solutions. We need them to build stronger colonies that thrive in our climate. We need them to make a difference. And I believe that it only takes a little authenticity and encouragement to get there. 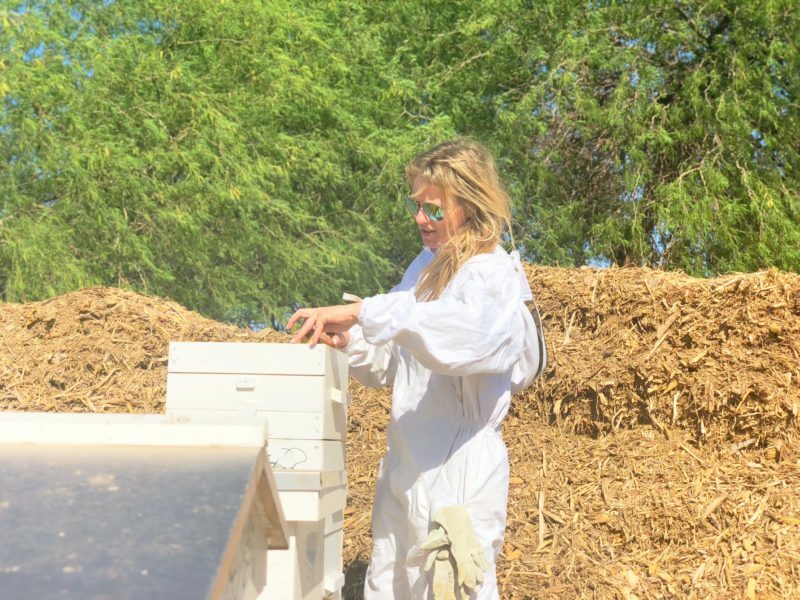 That is what I see happening in the Arizona Backyard Beekeepers community, and I couldn’t be more proud. So how does a hive go from strong to gone? Previously I didn’t treat my hives for mites. I thought somehow that I could just make strong hives and not bother about treating. Boy, was I wrong. Every hive that I rescued has suffered this Fall. The devastating problem at this point is that the damage, once noticed, has an exponential impact. 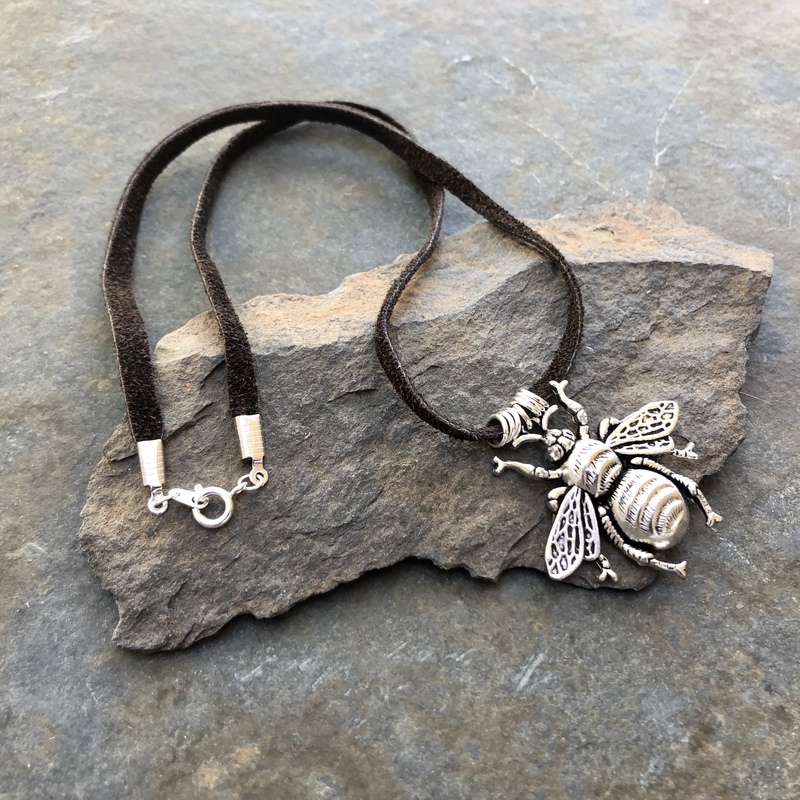 The life cycle of a worker bee is generally 6 weeks. The gestation period of those bees is 3 weeks. So the replacements for the bees who are just now dying were eggs 9 weeks ago. If those gestating bees are ravaged by Varroa, you won’t notice until the workers they replace are gone. 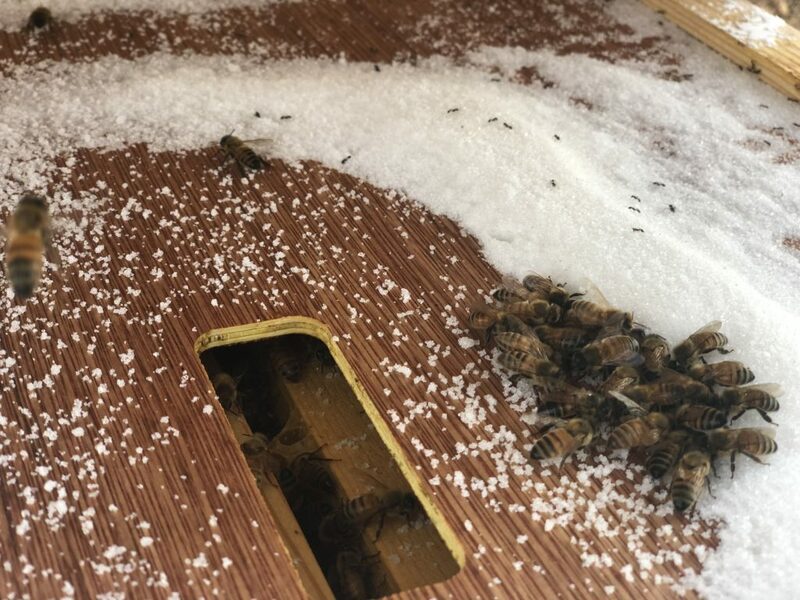 The number of bees available to care for the brood to replace them is now smaller and so there are fewer bees hatching, and among those that do, there is a higher percentage that is damaged by Varroa. 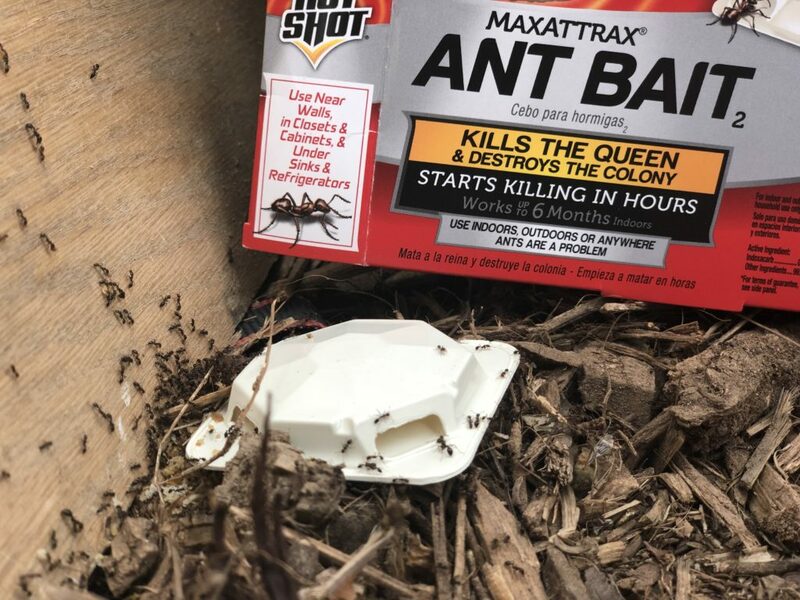 So you see how it doesn’t matter how many eggs the queen lays, the colony cannot replace itself and you see a huge drop in numbers in a short amount of time. I hope that made sense. When I looked in the failing hives I saw that the numbers are dwindling and it’s not the queen’s fault, she is laying. On closer inspection, I can see that there are bees with deformed wings walking around and sunken in capped brood cells. If I look long enough or pop open some of those cells, I see those dang Varroa Mites! Ugh! The only thing left for me now is to try everything I can to knock down the mite numbers (I’m using a quick treatment of Oxalic acid vapor and then either repeating that for the next three weeks, or using Formic Acid Pro after the initial vaporization—I’m experimenting with both) and feeding the bees so they can survive. Other measures that can be done are to provide heat if it’s too cold, and to add brood frames if you have any strong hives that can donate. So that is the state of my hives and the hives of many I’ve talked with. 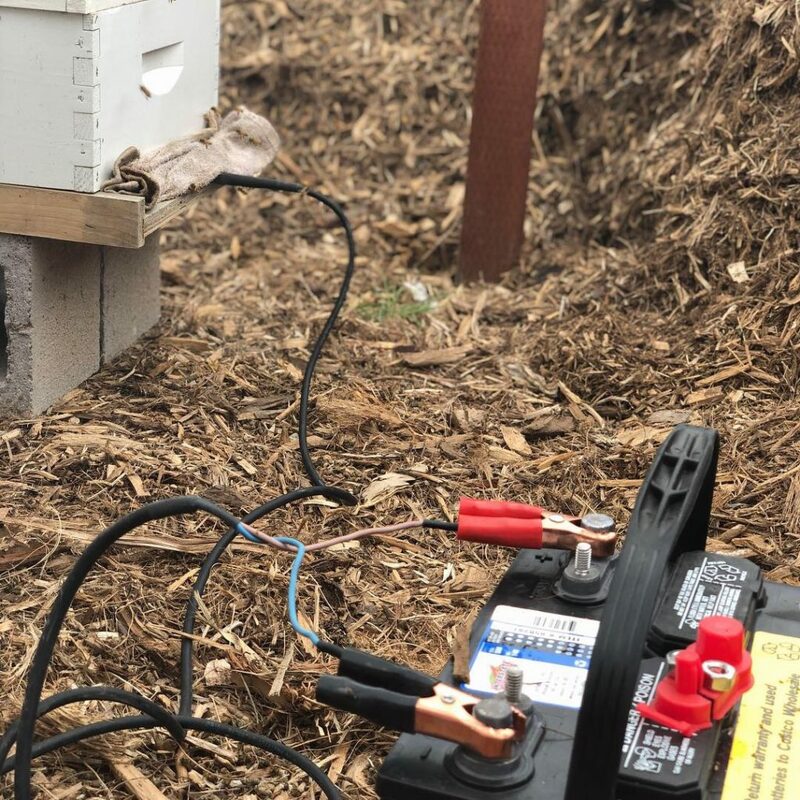 I go back to saying that the best thing we can do as a beekeeping community is to share our experiences, whether good or bad, embarrassing or not. I’m so thankful for those of you who have shared your solutions and given kind, helpful feedback. I hope to return the favor. Previous Post Previous Post: Honey, Moringa, and Healthy Skin!